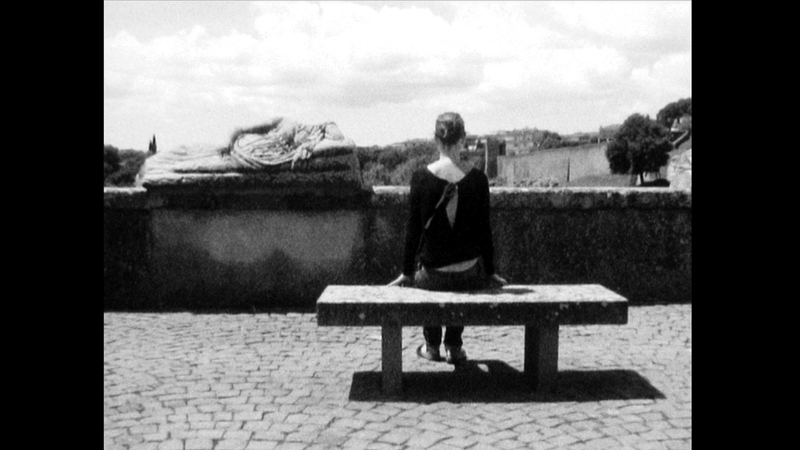 Filmed performance and sound records made in July 2011 in Tuscania (Italy). Original musical creation from Luca Venitucci. Super 8 film Kodak TRI-X. HD Telecinema. The missing face self-portrait. Print(s). Projection(s). Black screen. 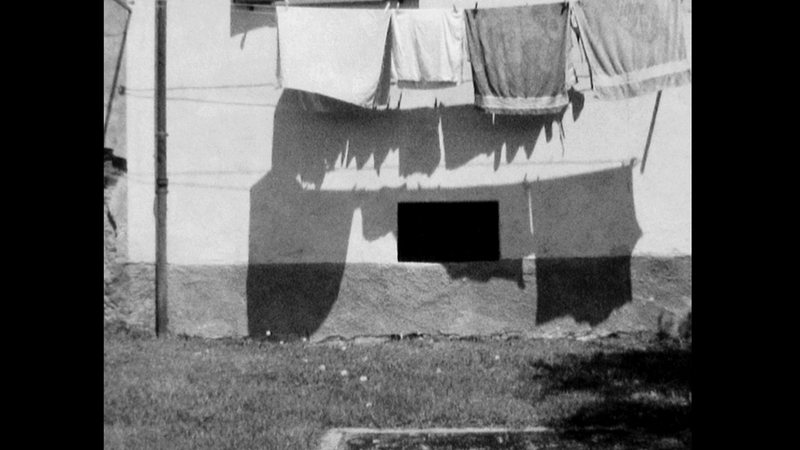 Official selection: Festival Darkroom Project (Italy), International Festival of Contemporary Art Jeune Création 2013 (Paris, France), Festival Traverse Vidéo (Toulouse, France).